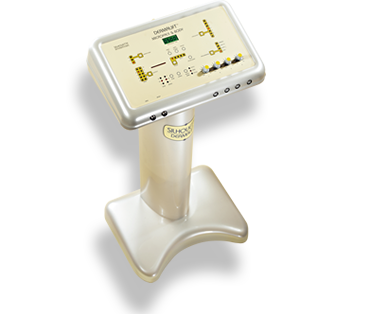 Train with the leading experts in electrical beauty equipment with over 47 years of experience. 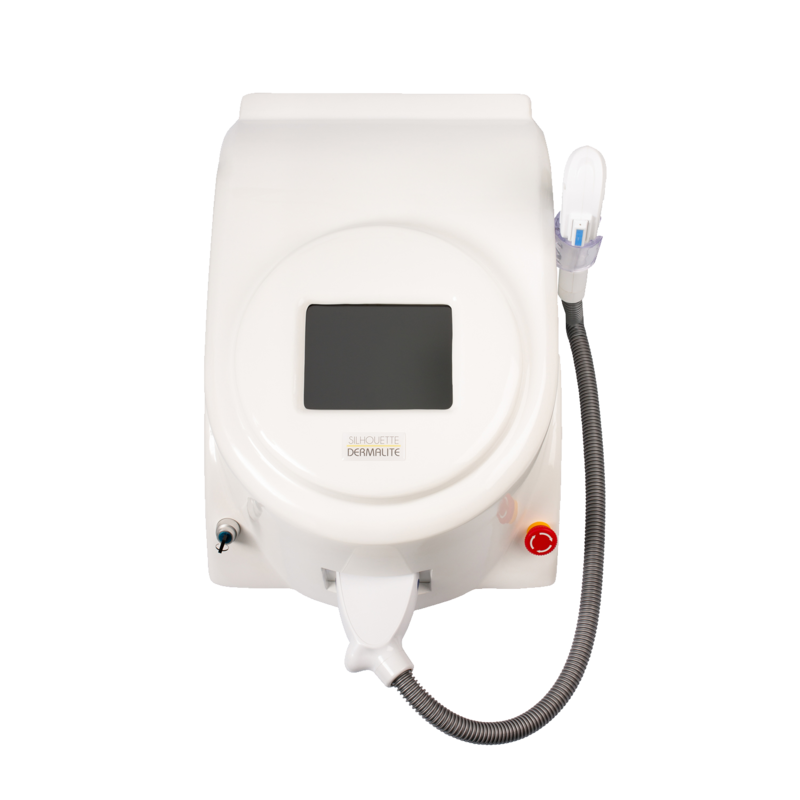 Using the latest non surgical machine as featured on ITV drama Girlfriends. Did you see it? 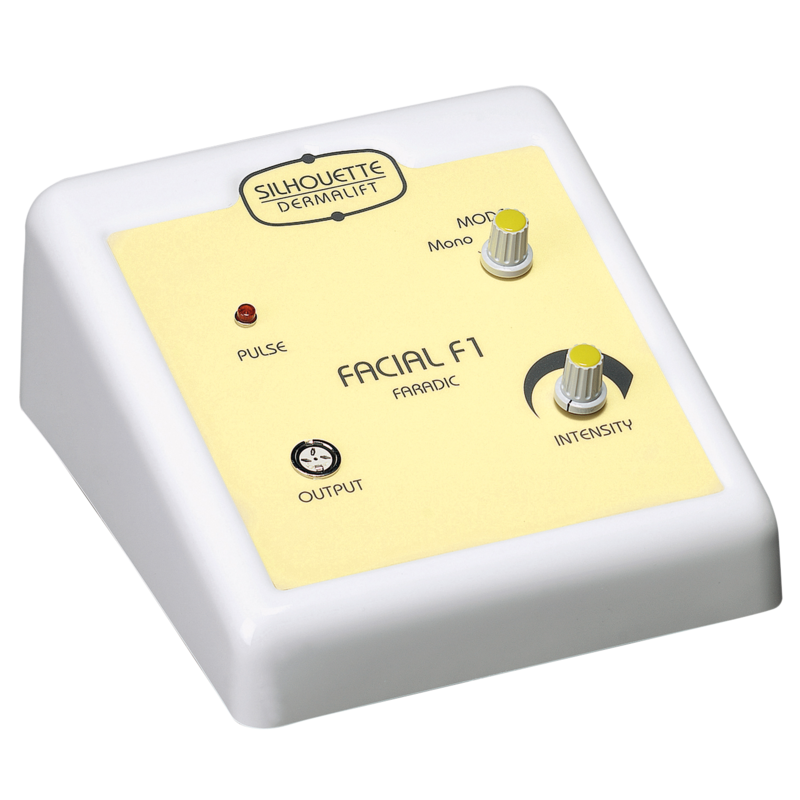 The New Microface Intense AS SEEN On The ITV Drama Girlfriends, which aired Wednesday 3rd January 2018. “I absolutely love it, its the best thing i have ever done for my salon” Joy, June 2018. 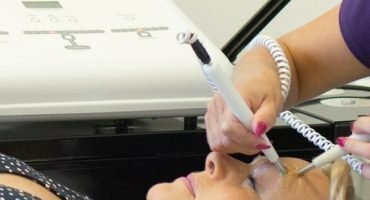 Watch the video to hear more about the business benefits and customer satisfaction Joy has experienced in her salon since purchasing the Microface Intense. 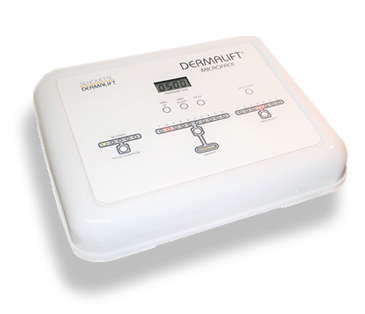 Dermalite IPL face & body system. 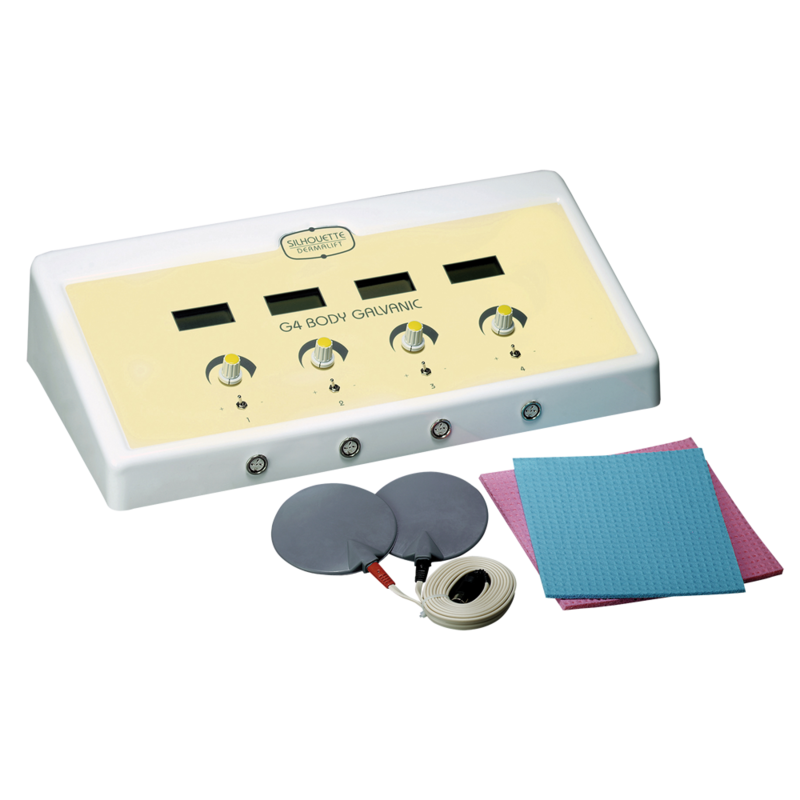 This advanced technology delivers quick and long lasting results, removing unwanted hair and eliminating a number of skin conditions. 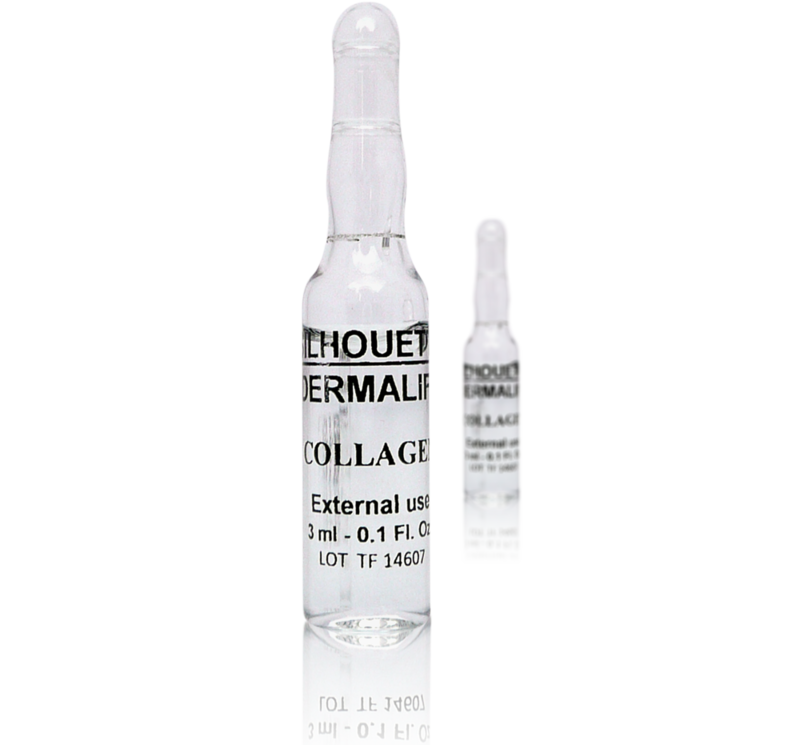 It eradicating redness and ensure instant healing. This multiple treatment system will increase your profits and your client reach. The Resource section has been designed to give you access to the tools you need to promote your business and your new face and body systems to increase your business revenue. 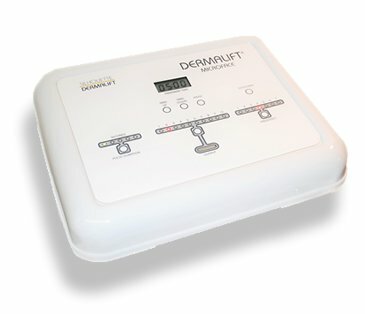 I work from home and purchased the Dermalift Intense 9 months ago, best decision ever! Fantastic results and very happy customers! Highly recommend, extremely helpful staff, especially being able to contact Stacy, always gets back to me very quickly! 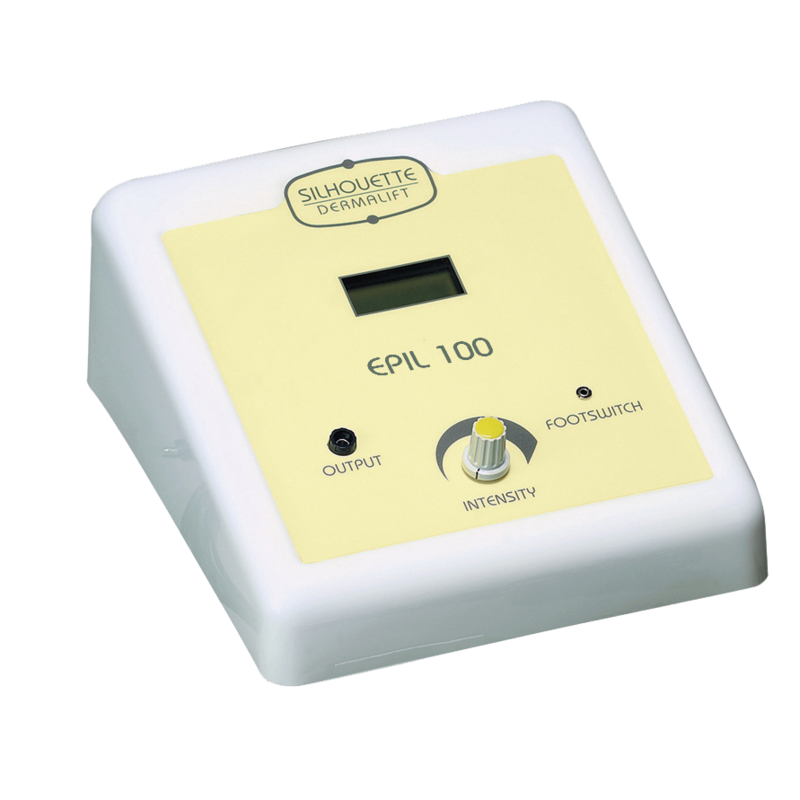 I can’t rate the Silhouette team enough from my first enquiry to purchase of my new Dermalift Intense machine. Julie has been a great support at the end of the phone regarding any enquiry. 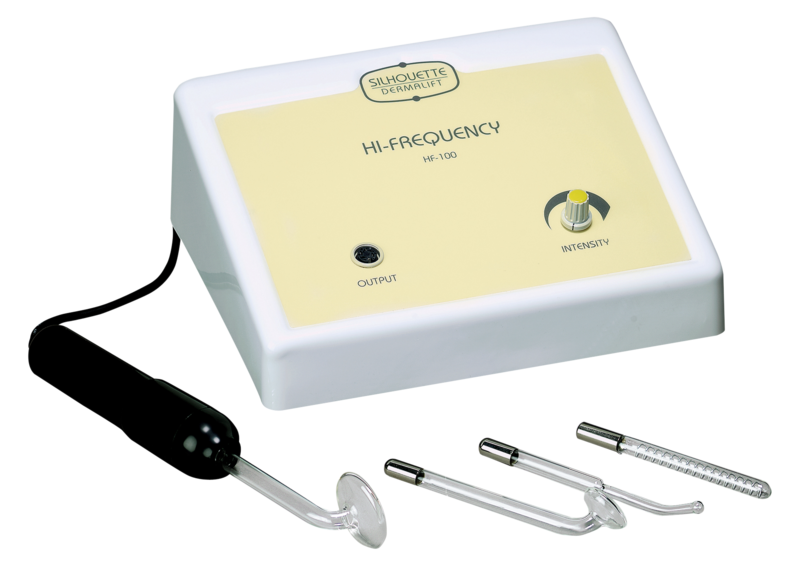 The results I have had so far from the machine have been great and so has client feedback. 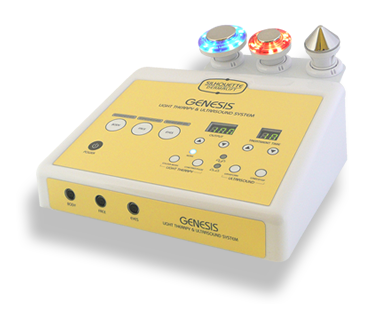 We love the Genesis machine at our salon, amazing for rejuvenation and treats a whole range of skin concerns. Such a relaxing treatment too. Great investment. 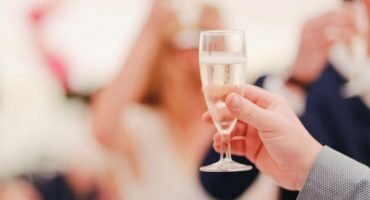 How to have a Successful Silhouette Launch Evening! The New Microface Intense AS SEEN LAST NIGHT On The ITV Drama Girlfriends! Get Free Shipping on all orders over £100! Items are dispatched from the UK within 24 hours, where possible. 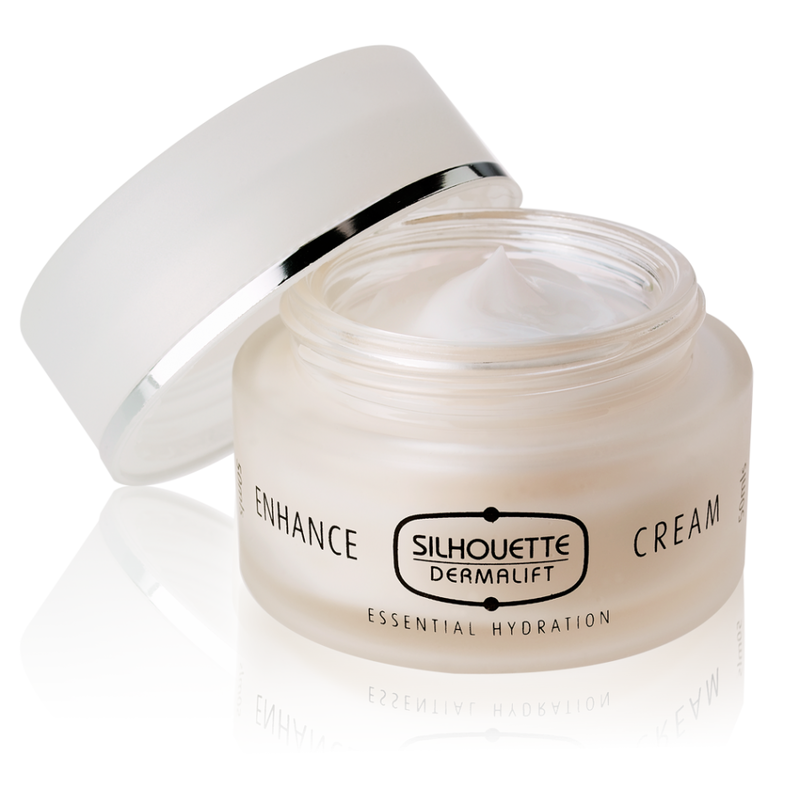 Welcome to Silhouette International the home of Dermalift the anti-ageing, non-surgical face & body lifting systems. Need a refund? No problem. You can see our Refunds & Returns Policies and Terms and Conditions of Sale here. Refunds and Returns Policy . 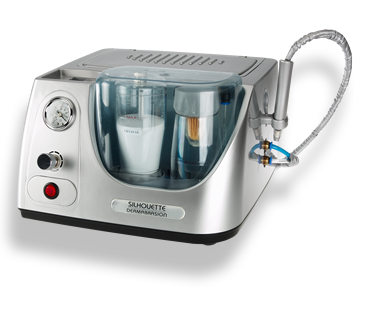 If you would like to know more about purchasing a Silhouette Dermalift Machine, need to repair or service an existing model (of any brand) or want to find out where you can find a Silhouette Dermalift Salon, please get in touch.